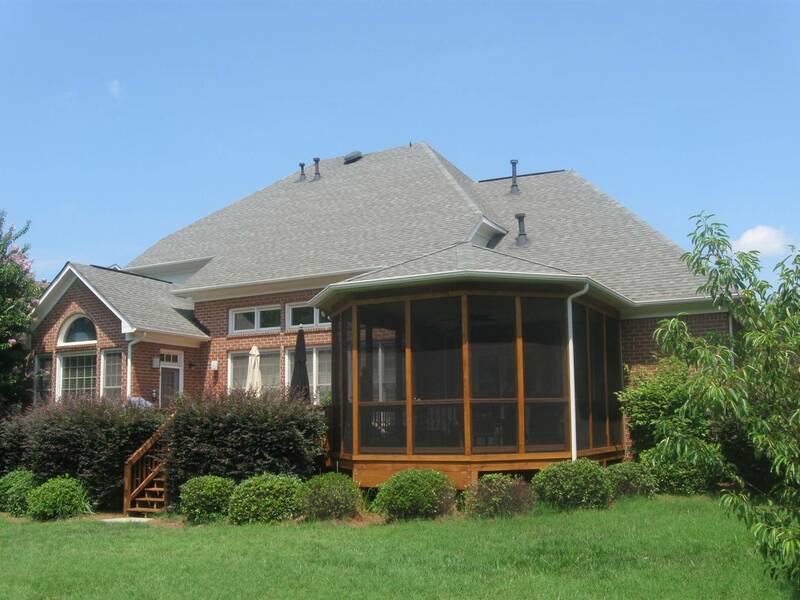 Sun City Lakes, South Carolina is an active adult living community. 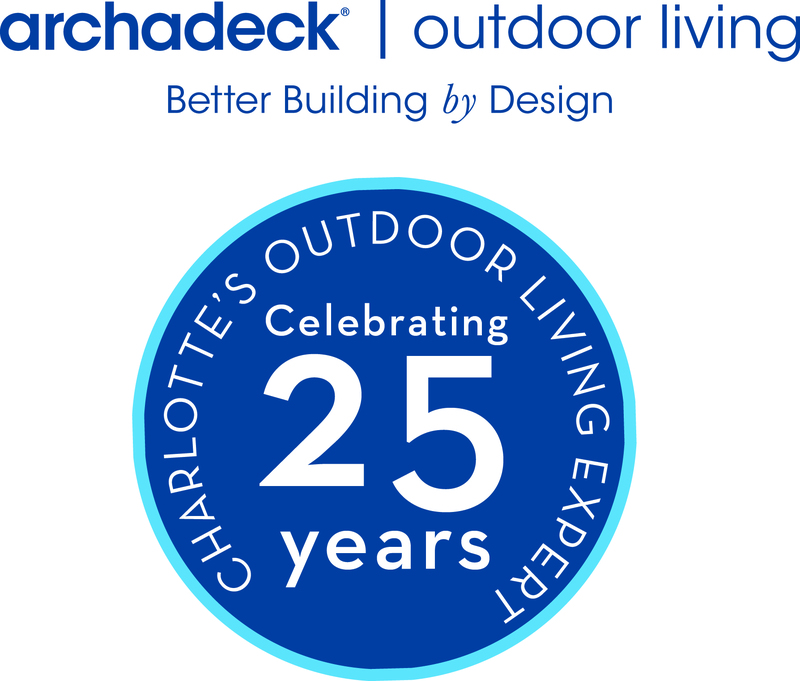 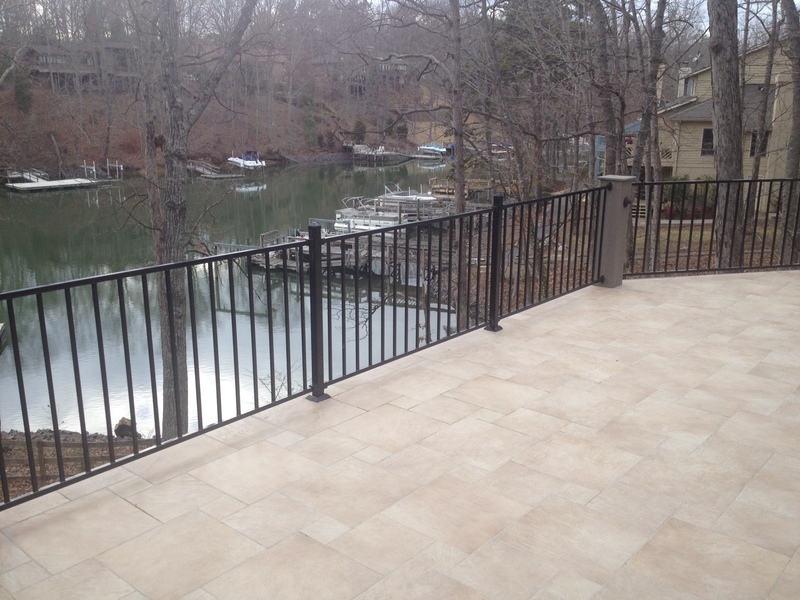 The residence and Sun City have a great appetite for outdoor living and Archadeck of Charlotte has designed and built many decks, screen porches, and patios in the community. 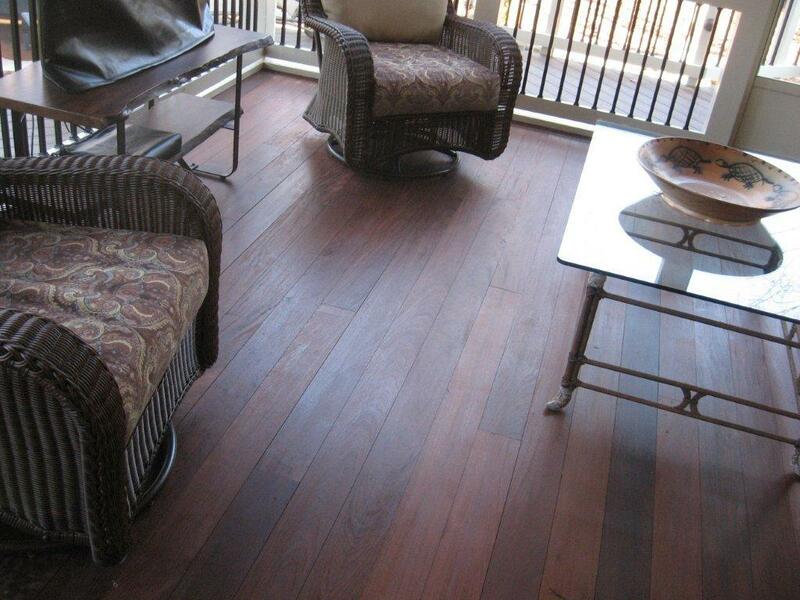 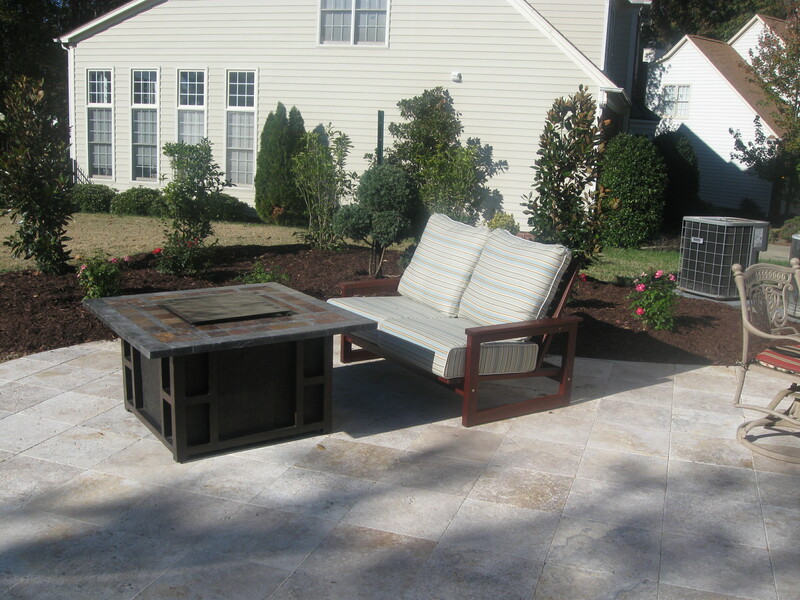 We feature many of the designs on our extensive photo gallery at our web site charlotte.archadeck.com. 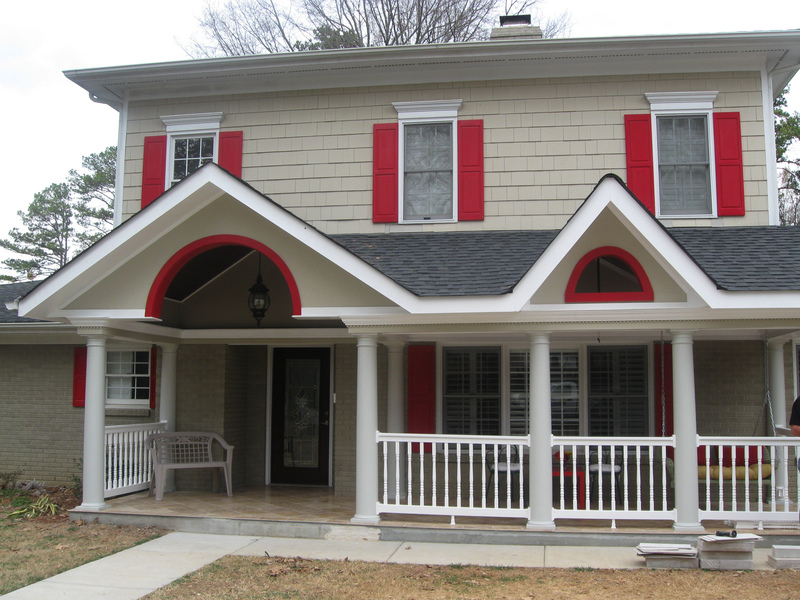 The combination of vast experience of working with SCCL Architectural Review Committee and bringing 25 + years of design and build experience to the area have made for a great combination and value for residents. 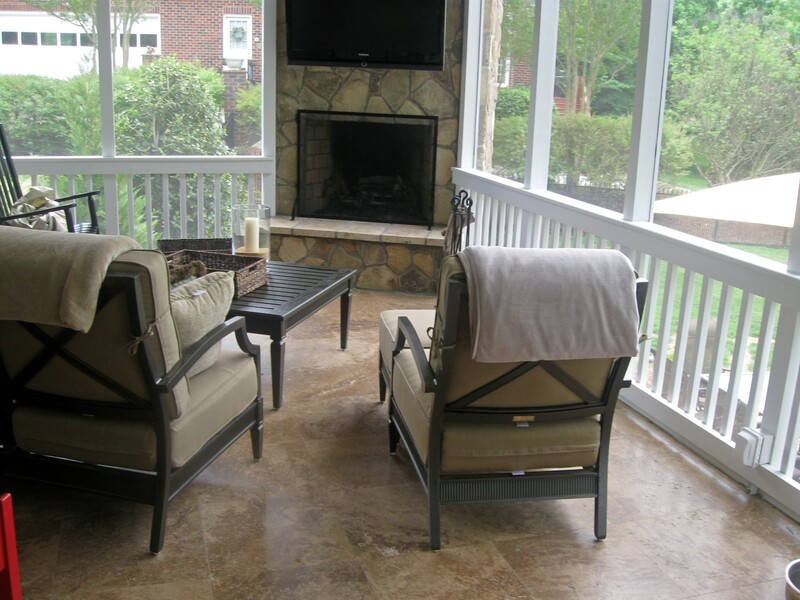 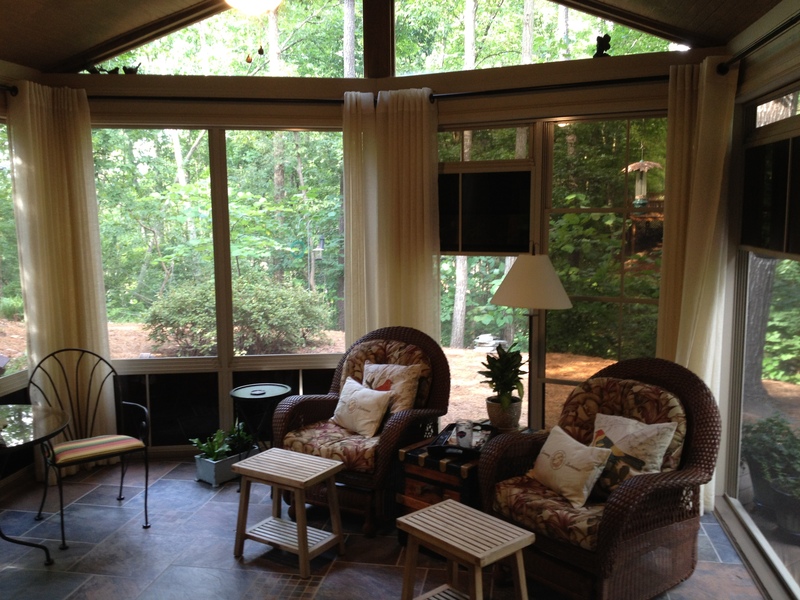 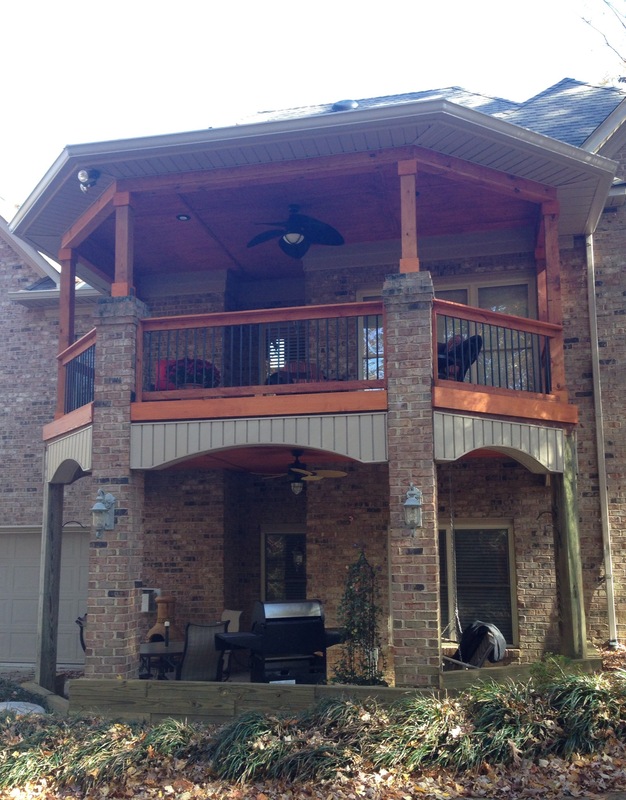 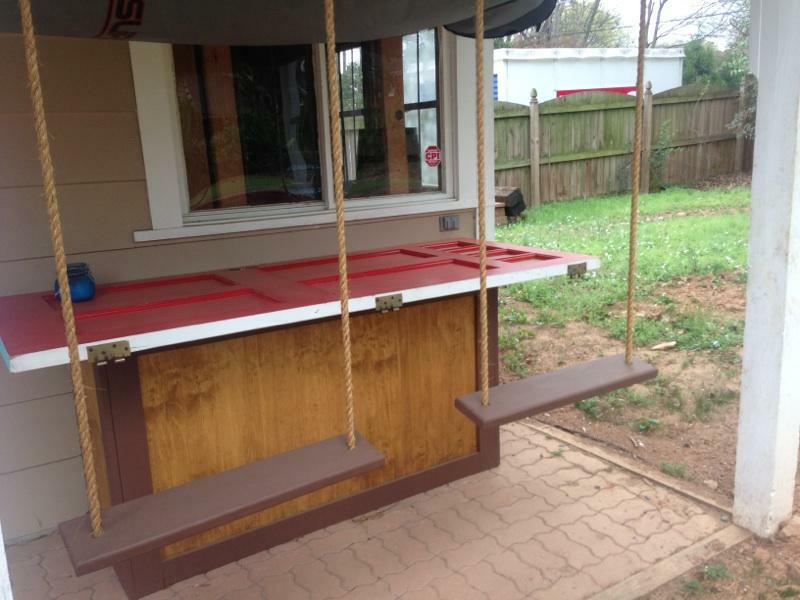 Whether the resident is looking to expand a deck, design a patio and fire pit/ fire place, or a unique screen porch, Archadeck has been a large partner in the outdoor living space at Sun City Lakes, SC!